The original number of BTO flats the authorities planned to launch this year was 17,000. 15,800 units were launched instead. In 2019, even fewer units will be launched. 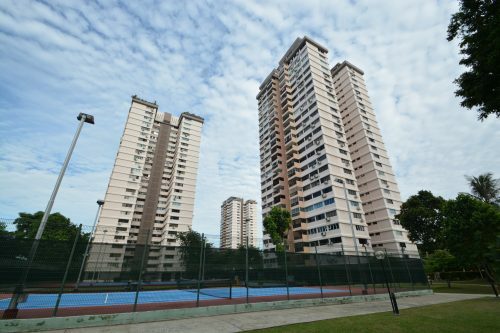 This year, the Housing Board (HDB) has already lowered the number of flats launched from 17,000 to 15,800, down from last year’s 17,784 units. 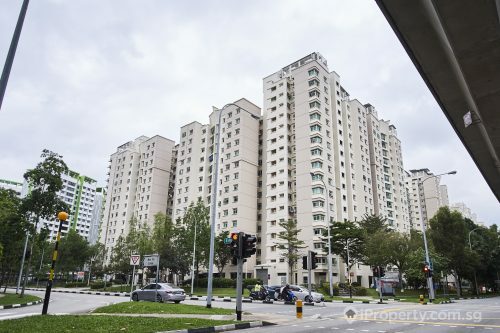 Next year, they will lower the projected launch volume of new BTO flats even further to 15,000. This is the lowest number of new units launched in a year since 2015 when 15,100 units were launched. The authorities have said that data from the most recent launches have indicated a rise in the percentage of applicants successfully securing a unit in non-mature estates on their first 2 attempts. 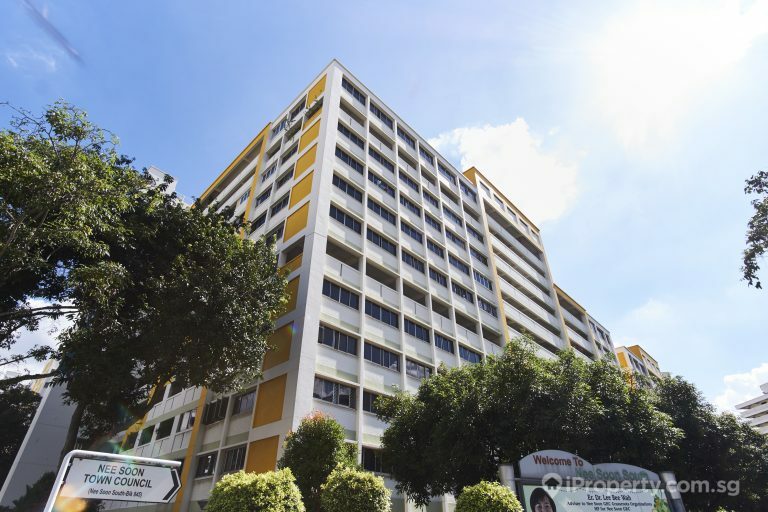 The number of applicants applying for flats has decreased, which could perhaps signify that the number of citizens or permanent residents needing a public housing unit have also dipped. Does this mean that the private housing market has blossomed as more buyers are able to afford private properties? The good news, however, is that out of the 15,000 units to be launched next year, 2,000 of them will be flats with shorter wait times. 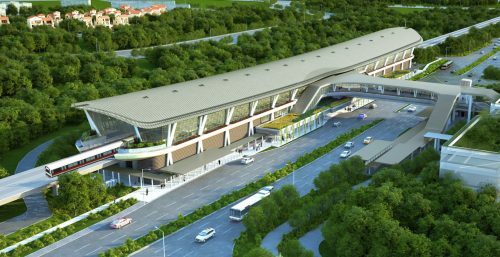 These units will be launched in Tengah and applicants will be able to collect their keys within 2 to 3 years instead of the usual 3 to 4 years. 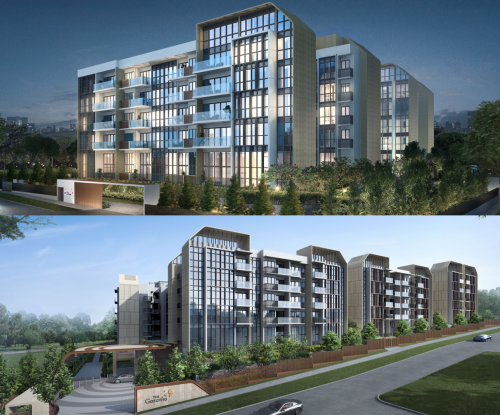 The first batch of these types of units was launched this year in Sembawang, Sengkang and Yishun and was oversubscribed threefold. Aside from this change, HDB has also launched a resale portal in January this year which will help sellers and buyers with the transaction process and in turn, shorten transaction times by half. Some analysts think that the authorities are turning their attention to older flats and working towards equipping them for an ageing population. The Housing Board has also said that they will continue to monitor the needs of Singaporeans and calibrate their flat supply accordingly. 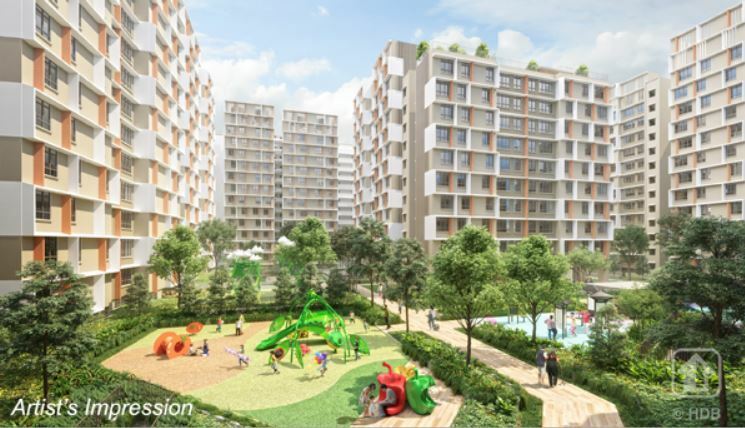 Those who are looking forward to new launches can expect units to be launched in neighbourhoods such as Sengkang, Jurong West and Kallang/Whampoa.